The sun, escaping with increasing impatience from my day. The mice, wanted dead or alive. Wanted out of the house. The overpriced cleaning of the utility closet deluged with mouse poop. Careful inspection every time a black speck is spotted on the floor. Usually it is lint, or mulch. Only occasionally, poop. The lice, unwanted but oh so tenacious. $100 worth of prescription lice killer. The combing and combing and combing of the hair. Llama llama, anxious in his red pajamas. Dora, learning to use the potty. Press the button to hear it flush! 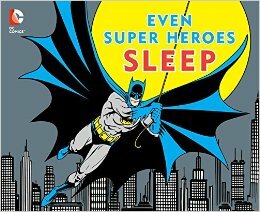 Even superheroes have to go to sleep sometime. The catalogs, filled with toys. The letters to Santa. The objects of desire. The lack of any empty space in our house. Things to recycle, freecycle, donate, give away, purge. The Life Changing Magic of Tidying Up. Removal of dust and lint from hidden ducts and pipes. The secret fire hazard. The reminder of all the other secret hazards lurking within your house. The assignment that hangs heavily over my head, seemingly impossible to complete. The question about why I agreed to do it. The answer: money. The joyful morning spent helping struggling readers to decipher, understand, and maybe even learn to love words and the sentences. The payment for this: minimal. For four hours, I earned less than my hourly professional rate. But it was fun. The stacks of enticing books, unread for weeks as I panic about my undone assignment. The wrapping paper ordered, the wreath ordered, the dinner eaten out for the school fundraisers. The food drives. The PTA. The soccer. The make-up games. The snacks. The pick-ups and the drop-offs. The patches to be stuck on (we don’t iron here) to the Brownie sash. If only we knew where the Brownie sash was. The FitBit. The 4,643 steps remaining to make my daily goal. 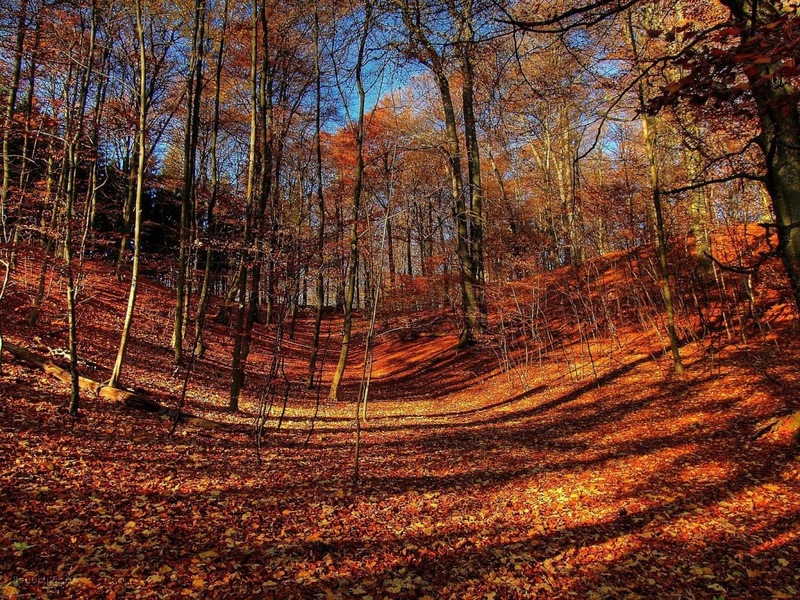 The leaves, blanketing the ground. The trees, missing their leaves.